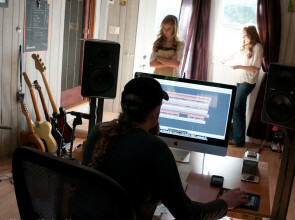 Music flowed from every corner of the Melby home in Starkville, Mississippi. On any given day you could hear Hannah (age 10) trying to conquer her latest fiddle tune on the back porch while Caroline (age 6) concentrated on her new classical piano piece in the living room. The two girls were not the only musical ones in the family. 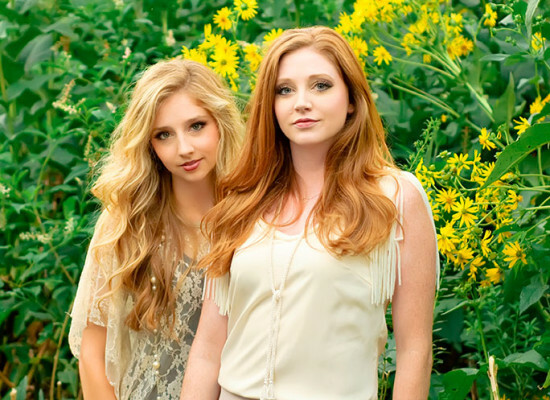 Their mother, Cindy, also played classical piano and was a music teacher, while their dad, Pete, entertained with a harmonica, jaw harp, and gospel style piano. The family of four often played gospel numbers in their home church on Sundays. 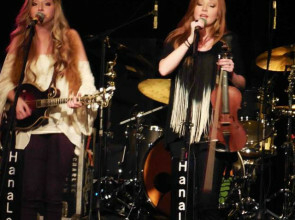 Hannah joined her first band when she was in the fourth grade. 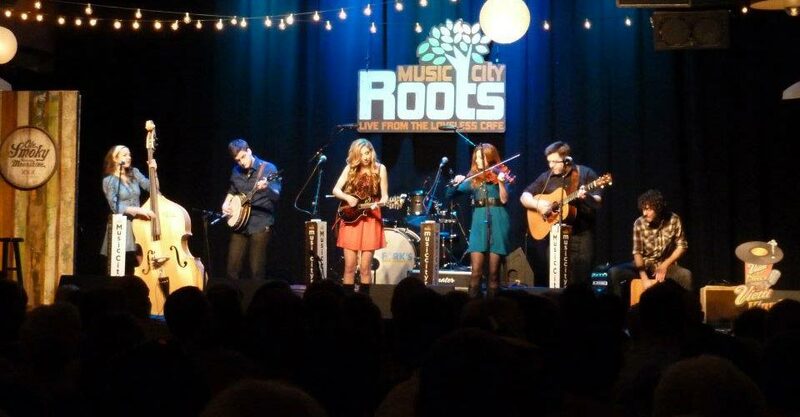 Her fiddle teacher, Norman Mellin, initiated the group as a way to get his students to grow as musicians. 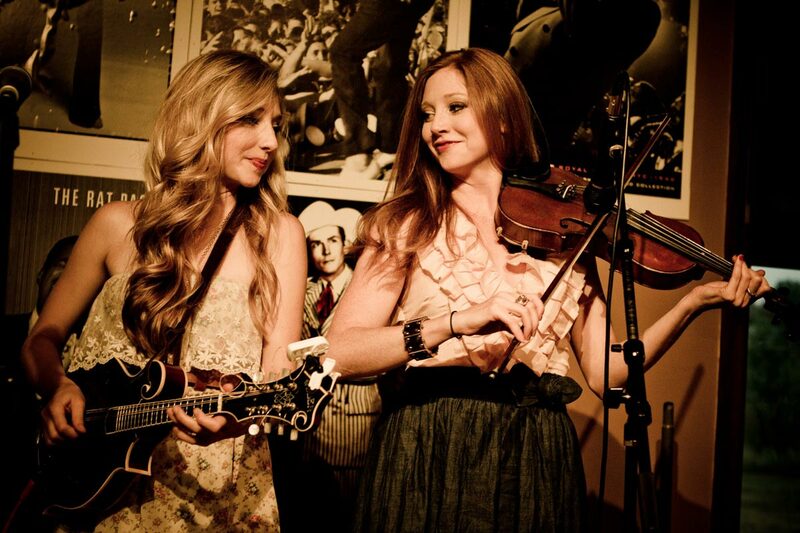 Their string band consisted of two fiddles, an acoustic guitar, and an upright bass. The band was interestingly named The Goat Ropers. 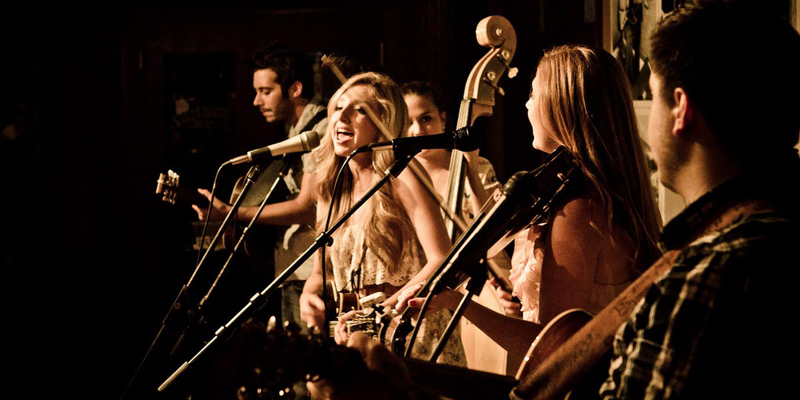 They often performed for square dances, Mississippi State University events, and bluegrass festivals around their home state. 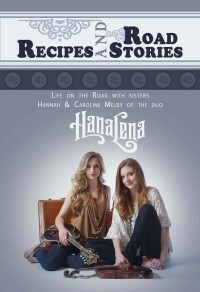 Recipes and Road Stories: Life on the Road with Sisters Hannah and Caroline Melby of the duo HanaLena blends touching and rollicking road stories with an assortment of tasty recipes, and then tops everything off with plenty of exciting photographs.